From Sunday 4 November to Sunday 11 November 2018 St Stephen’s Church, Westminster will mark the commemoration of 100 years since the end of the First World War by hosting an installation of ten silhouettes given to St Stephen’s as part of an award funded by the Armed Forces Covenant Trust. The award was made under the Armistice and Armed Forces Communities Programme which makes awards to bring communities together to remember; and to think about the armed forces today. These silhouettes are part of There But Not There, a commemorative installation project organised by the charity Remembered. There But Not There aims to place a representative figure for every name on local war memorials around the country into places of worship, schools, workplaces or wherever their absence was keenly felt. 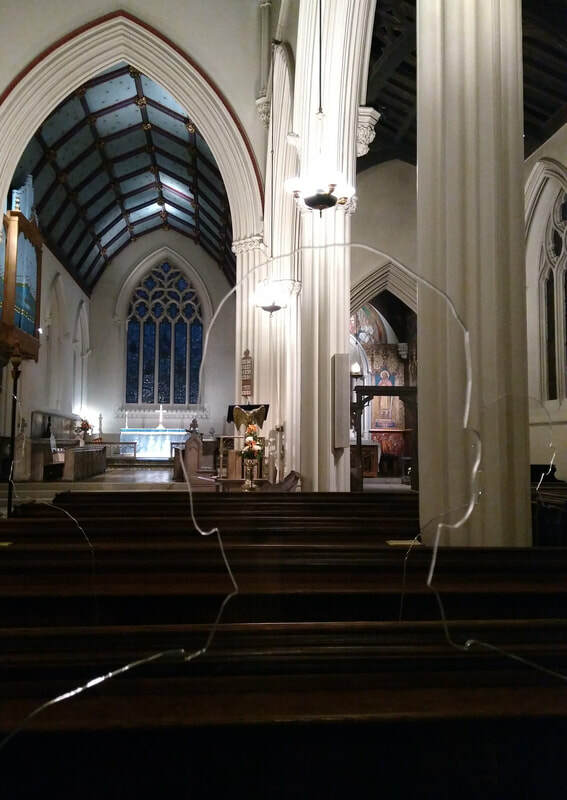 There But Not There is intended to be the defining centenary commemoration of the end of the 1914 - 1918 war, with silhouettes installed in locations across the UK, returning the fallen to the communities they left behind. 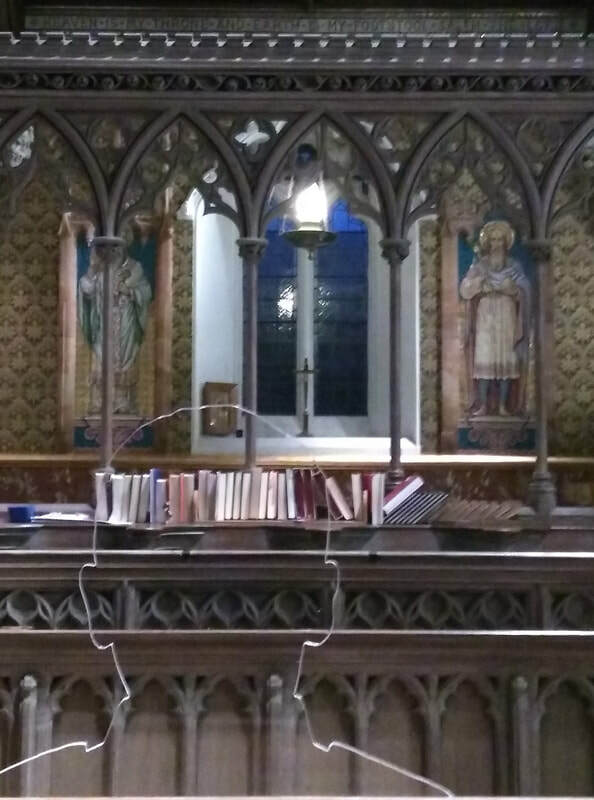 Tuesday 6 November 5 – 6pm Silent Hour - Each Tuesday we hold a silent hour of meditation in church. Everyone is welcome. The Church will be open from Monday - Friday, 10am -6pm to view the silhouettes.